“Before we begin I’d like to acknowledge some of the issues in the news about our parent company,” Showtime CEO David Nevins said to kick off his TCA Q&A on Monday, getting out in front of the inevitable questions about sexual harassment allegations against CBS Corp. chairman and CEO Les Moonves. More broadly, the “culture of where I work” is something Nevins said he cares about deeply, addressing “Who we are and what do we stand for…really matters. 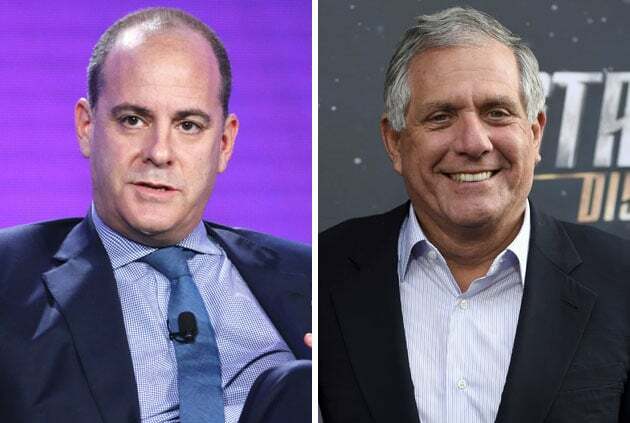 One day earlier, CBS Entertainment chief Kelly Kahl said, “Obviously this has been a tough week at CBS,” acknowledging there was speculation the network might cancel his Q&A as CBS struggles corporately and more under the weight of the sexual misconduct allegations against Moonves. But that did not stop journalists from lobbing questions his way about the network’s claims of a zero-tolerance policy and the ongoing investigations about Moonves.